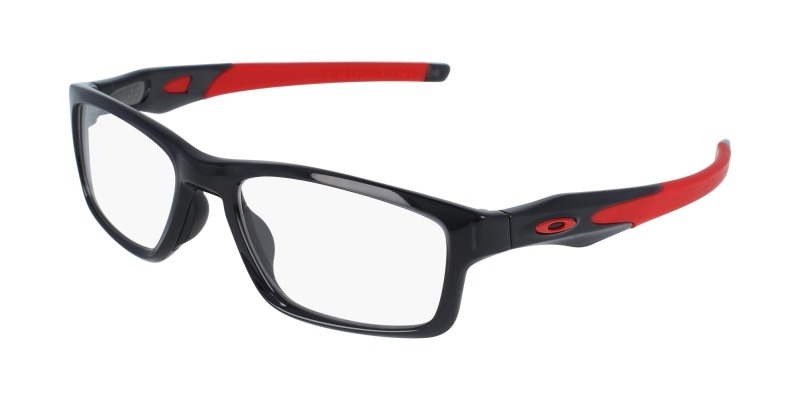 Oakley 0X8090 feature TruBridge technology, the newest revolution in prescription eyewear that comes in form of a frame fitting system that's optimized for a true fit. 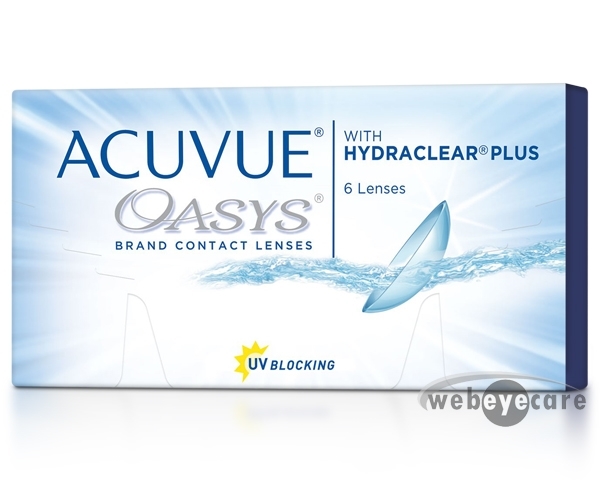 Built from O Matter, a frame material that's lighter and stronger than acetate, these glasses are practically weightless. 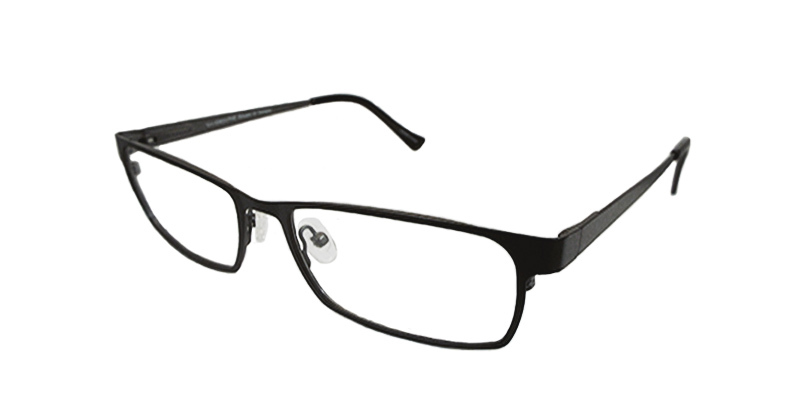 Thanks to soft coated nose pads and enhanced earsocks, these eyeglasses ensure great comfort and a secure fit.